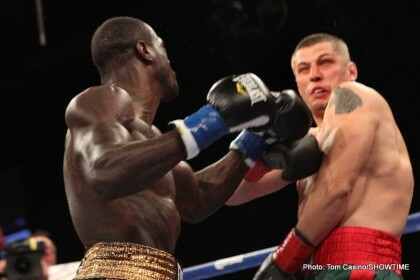 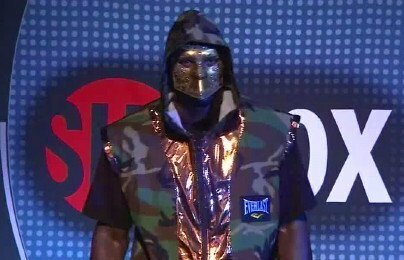 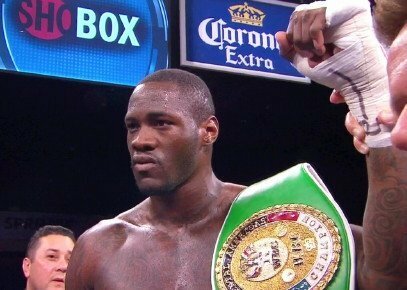 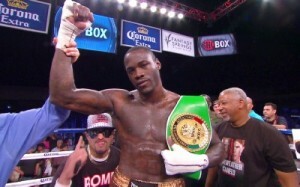 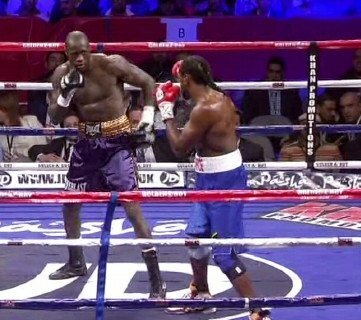 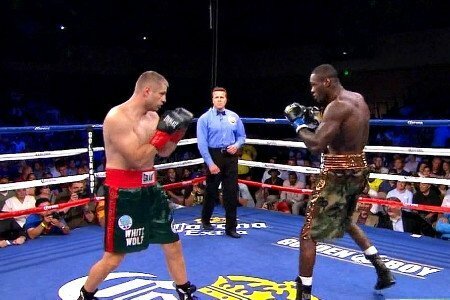 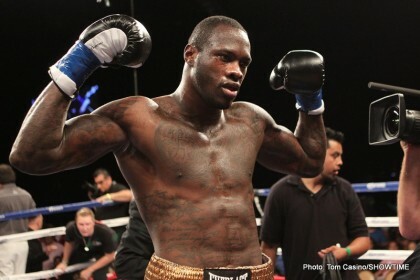 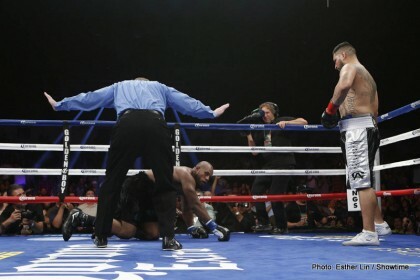 Is Deontay “The Bronze Bomber” Wilder Really the Next Big Thing in American Heavyweight Boxing? 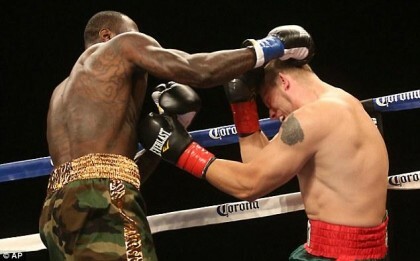 Left- Hook Lounge: Deontay Wilder, Garcia/Matthysse, & Mayweather/Canelo!!! 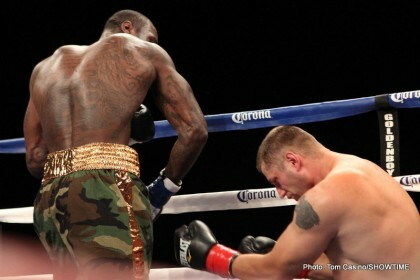 Now Who’s The Best American Heavyweight?